Bollywood dance troupe – Ishaara – fuses traditional Indian moves with Western flare to create an exotic realm of vivid colors, intense emotion and non-stop high energy. 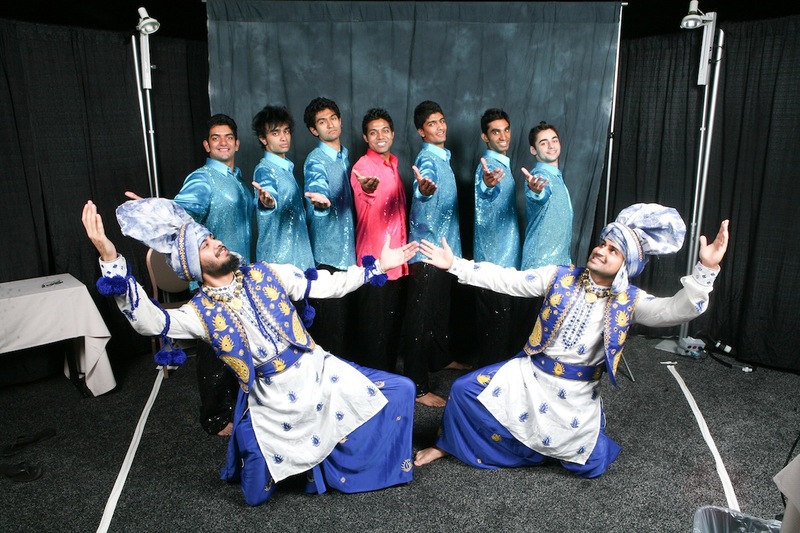 Their innovative choreography serves as a juxtaposition of the best elements of modern dance styles and classical Indian steps, resulting in an incredibly supercharged Bollywood experience that has won them seven (7) 1st place awards in Bollywood Dance Competitions, and has catapulted the group to the next level, being featured on NBC’s “America’s Got Talent!” Most recently, Ishaara Founder & Artistic Director has been featured on several global TV shows including HLN Weekend Express/strong> (by CNN), ABC News/strong> and Better TV for his Bollywood dance fitness company – BollyX Fitness. Ishaara’s range of service offerings is extensive. Their routines can be customized for clients through the use of branded dialogues, costumes and sets. Furthermore, Ishaara can provide a wide variety of South Asian entertainment; with nationally-ranked dancers on its roster, including experts in Bollywood, Hip Hop, Bhangra, Bharatnatyam, Jazz, Kathak, Raas Garba, and more, Ishaara choreographs standout performances that are sure to exceed expectations. 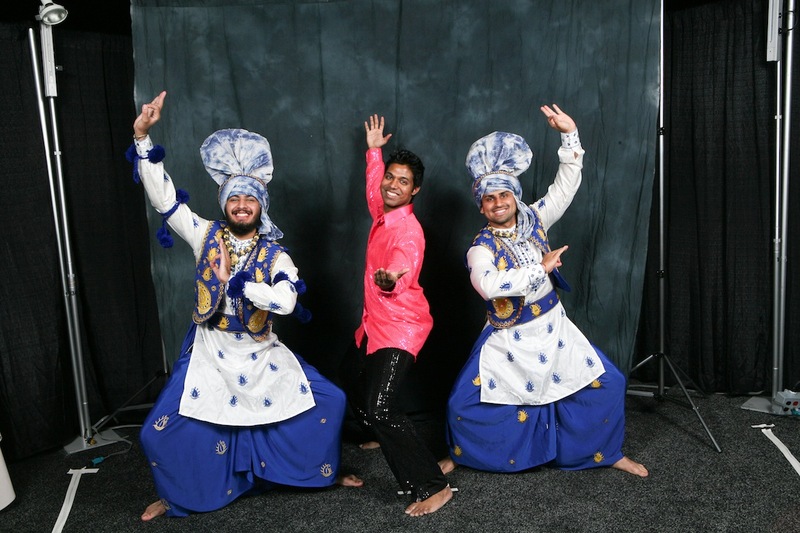 Having performed for companies such as Wal-Mart, Pepsi, GE, Cisco, Wyndham, Directv, eBay, AT&T and more, Ishaara continues to bring inspiring, fun and inventive entertainment to corporate and private event markets worldwide. To integrate the best of Bollywood into Western Culture by producing breathtaking routines for men and women of any origin. Ishaara believes that spreading culture is the key to creating a more diverse, tolerant and positive global community. Simply stated, Bollywood is fun, colorful and energetic, and Ishaara wants to share that with the masses. However, tailoring an ethnic art form like Bollywood to people from all over the world is not a trivial task. Every individual perceives Bollywood differently, and that’s why Ishaara has developed a distinct and proven method, placing an unmatched emphasis on integrating elements of both Eastern and Western culture to create routines that resonate with people from all ethnicities. Competing as a finalist on NBC’s hit TV show “America’s Got Talent!” is only a minor indication of how Ishaara seeks to make its mark on the world. With a collection of top talent from across the country, a vast array of experiences performing within high-profile entertainment markets, and a true passion for leading the Bollywood wave taking America by storm, Ishaara is well on its way to creating positive global impact.